The action camera market has exploded. There is an overwhelming number of options to choose from, with the vast majority targeting price-conscious buyers. In fact, many of those affordable action cameras are actually underpinned by the same chip, even though the price difference may lead you to believe otherwise. The WiMiUS L1 is no different, having the same processor as, for instance, the hugely popular SJCAM SJ5000X Elite. The L1 is on the low end of the price spectrum, undercutting its rival by a significant margin, but is it any good? I've tested it to find out. For such an affordable camera, it may surprise you to find out that the L1 comes with plenty of useful accessories in the box. There's a waterproof case, a couple of mounts (including tripod mounts), 3M tapes, straps, joints, a cleaning cloth, and two batteries. 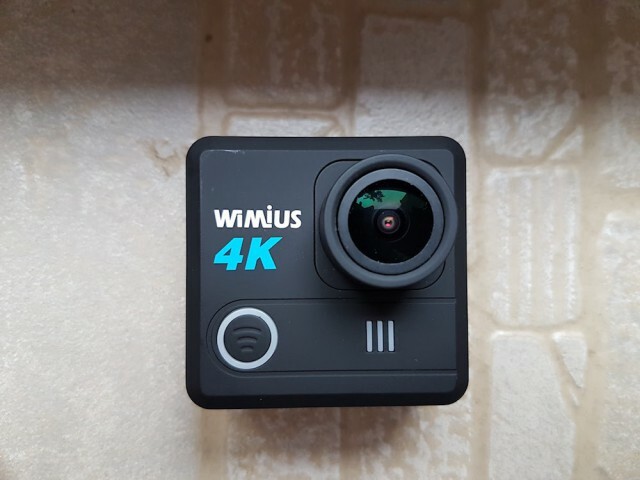 It is highly unusual for an action camera to come with two batteries, so it is really impressive that WiMiUS has done this at such a low price point. Batteries are usually not expensive to buy separately, but it is a nice touch anyway. 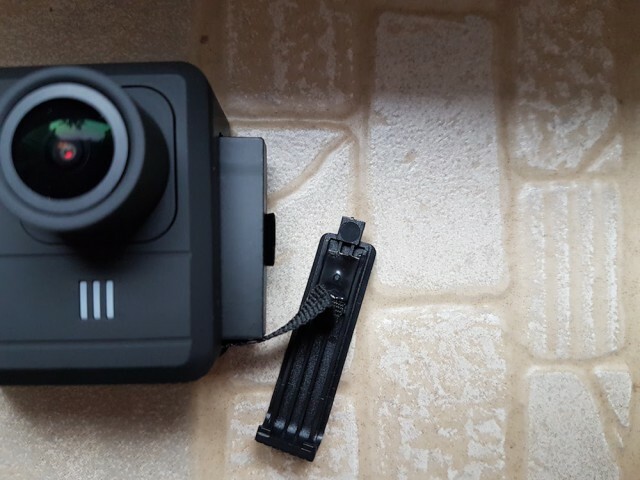 Just like with other action cameras that I have reviewed -- the SJ5000X Elite and Elephone EleCam Explorer Elite being perfect examples -- the mounts and bases are not the same thickness as the GoPro mounts. Is this a problem? No, not really, but it is something that you should keep in mind in case you want to mix and match. For instance, a GoPro base with a GoPro mount will work fine, but a GoPro base with a WiMius mount will not. 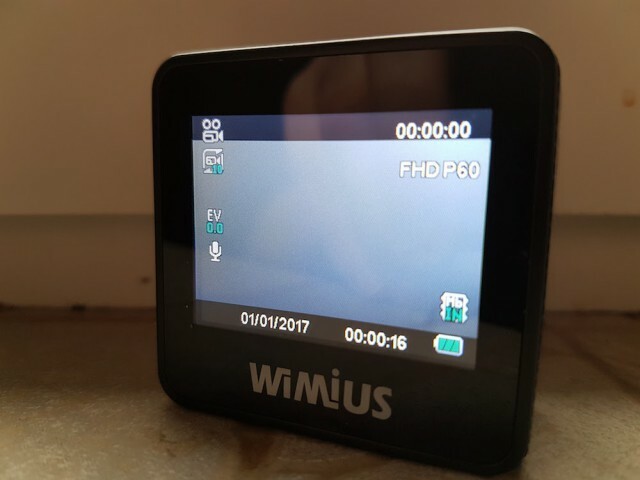 Save for this, WiMiUS has included everything you need in the box to help you set up the camera, whether it's in your car, on your bike or anywhere else you might want to install it, and start recording right away. The L1 is not your typical action camera in the sense that it has unusual proportions, being taller and narrower than average. It is an interesting choice, and whether it makes any difference or not depends on where you want to install it mostly. This design does come with a different button layout too. Normally, similar cameras come with two navigation buttons, so you can scroll up and down in the settings menu. But, likely because there is not much space on the L1, WiMiUS had to settle for just one. In practice, this means that you can only navigate the settings menu top to bottom. This is only a problem at first, when you set up the L1 the way you want. The navigation button doubles as a Wi-Fi button, when not in the settings menu. The Wi-Fi functionality means that you can connect to the L1 with an app, but, since there is a display on the back, you are better off controlling it using the physical buttons. 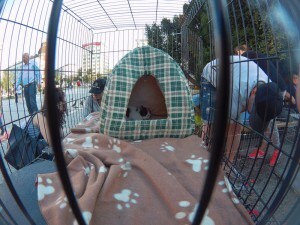 The display is a pretty standard affair on action cameras these days. This one is not touch-enabled, but the L1 is meant to be kept in a waterproof case anyway. You can clearly see what's on the screen through it, and under bright light it works well. You also get a power button and a start/stop recording button, both of which are at the top. The recording button is used to confirm changes in the settings menu, whereas the power button, when pressed quickly, lets you scroll between the different modes (like video and photo) and open the settings menu. The viewfinder for the photo and video modes gives you information related to the quality settings you are using, time, date, remaining recording time or number of photos left, and so on. You get used to how the L1 works really quickly, and the same goes for the settings menu. It is intuitive and you only need to go through all the settings once to figure out what every one does and where every option is. 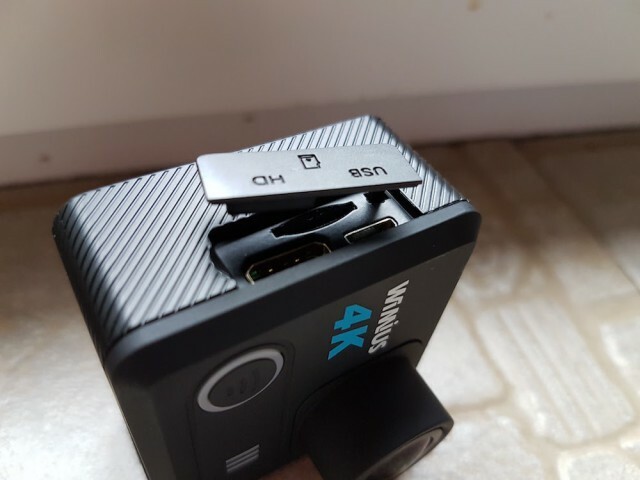 Many action cameras promise 4K, but few deliver. There are only a handful of chips on the market that can natively record video at such a high resolution, and, sadly, the one in the L1 is not one of them. The L1, like many action cameras on the market, uses a Novatek NT96660 processor. It cannot offer true 4K capabilities, so the video is upscaled to reach this resolution. The chipset, however, has great potential, as I have seen on the SJ5000X Elite. Because the L1 does not support 4K natively, and also because for most of us 4K is overkill, the L1 has been tested in 1080p 60FPS mode. I find that this mode provides the right balance between quality, smoothness and storage space. It works great if you want to shoot faster-paced scenes, like driving at high speed or sports. WiMiUS has not included bitrate settings for videos, so there is no way to adjust this in the settings menu. QuickTime reveals that recording is done at 20Mbps in the aforementioned mode, which, personally, I find to be less than ideal. 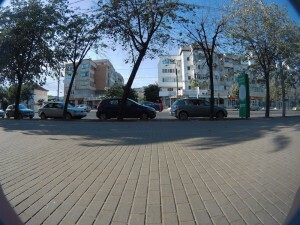 Compared to a similar camera with the same Novatek chipset, the L1 delivers slightly-lower quality video as a result. The SJ5000X Elite, which I think is the best representation of an action camera with the NT96660 processor, can go up to 30Mbps, which helps with detail a lot. Keep in mind that the following samples are taken straight out of the camera, but subjected to YouTube's compression algorithms which impact the quality. I recorded all the videos with the gyroscope disabled, because this drastically reduces the field of view, so some shake is to be expected. 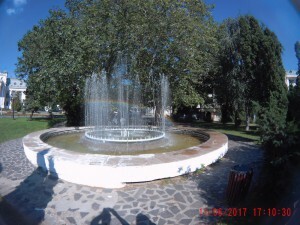 The photos are all taken at the maximum-available resolution, which is listed as 20MP (5,120 by 3,840), but are resized to work with our content management system. You can see the samples below. This is a pet-peeve of mine, as with many action cameras you do not get any sort of support from the vendor. And by support I am referring to firmware updates, to fix bugs and add functionality. The norm, in the low-end segment, when it comes to good support is SJCAM, which has released a ton of updates for the SJ5000X Elite in the time that I've had it. WiMiUS is, at least at first glance, on the other end of the spectrum. There appears to be no firmware updates to speak of for any of its products. Hopefully, things will be different with the L1. The L1 is among the most-affordable action cameras I have tested, and, in that segment, it is the best one to date. The fact that you get a ton of accessories in the box and two batteries only makes the L1 a much more compelling option that other rivals in its class. The build quality is solid and videos look decent for the money -- it costs just $72.99 on Amazon. 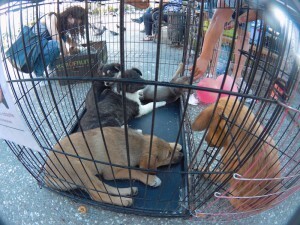 However, there may be some better options around, if you do not mind spending a bit more.